Hiding in My Craft Room: HIMCR #263 & Giveaway Winners! It's been a crazy week with parent's night at school and getting into our routine of school, homework, dinner, and everything else. So I have some catching up to do with announcing winners! The sponsor is Sweet 'n Sassy Stamps! 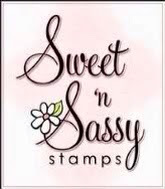 The giveaway is 3 Sweet 'n Sassy Digital Stamps! It's a Stamp of the Month set!! This set is from August 2015! 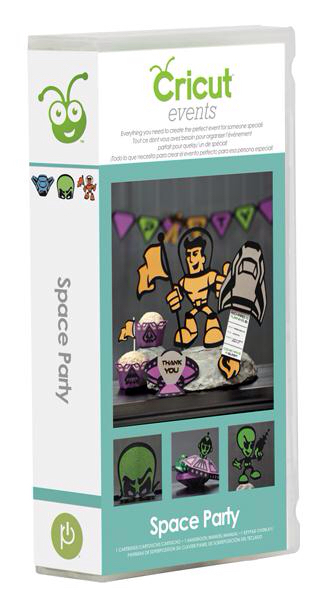 A Space Party Cricut Cartidge! Congrats to our HIMCR winners this week! Please use the 'Contact Me' button before next Wednesday to send me your email for digital items, address for the giveaways to claim your prize. Please put prize in subject of message. I will be responding to emails and contacting winners Thursday the 8th giving everyone a week to claim their prize. Thank you to everyone for all the great entries! 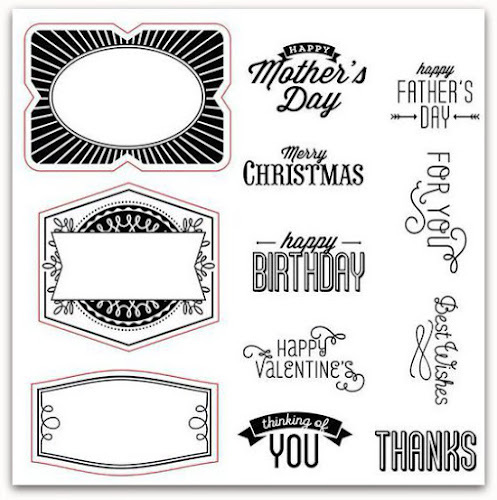 And thanks so much to Sweet 'n Sassy Digital Stamps for sponsoring our HIMCR challenge! Thank you so much for the beautiful prize and your generosity! Congrats to all the winners! Woohoo! Thanks so much!!! Also, congrats to the other winners as well!